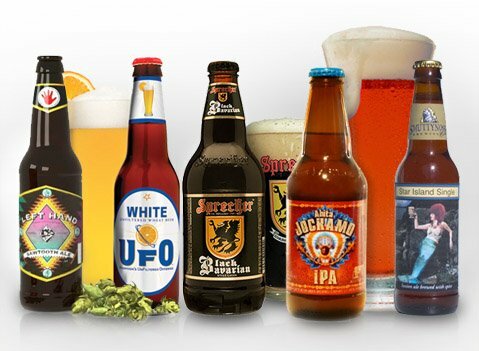 Get 12 of the finest American-made beers delivered to your home or office every month with Beer of the Month Club by Clubs of America. This makes a great gift for the beer lover in your life, or a great way to treat yourself to unique and delicious beers every month. Next time you have friends over, you won't be offering them whatever 6-pack was on sale at the grocery store, you'll be handing them unique, microbrewed beers that are sure to impress. Move over, wine drinkers, because beer is back! The Beer of the Month Club has been offered through Clubs of America since 1994. Every month, club members get a 12-pack case that contains four different varieties of handcrafted beer. You'll enjoy a wide variety of brews including IPAs, stouts, ales and more. Every beer is picked by an expert tasting panel, so you know you're getting a well-vetted beverage. If having beer delivered every month seems like too much (though we're not sure how this is possible), you can opt to receive your delivery every other month or every three months. No matter how often you choose to have your beer delivered, you'll pay one low price of $42.95 per monthly case -- and shipping is always free! If you decide to go all in and purchase 12 months, you'll instantly save $25 off the membership cost. Members also get a free Beer Expeditions newsletter subscription to keep them up to date on the latest beer-related news. To top it all off, Beer of the Month Club is backed by a 100% satisfaction guarantee, so if you don't love all of the beers in your monthly case, you're not out any cash. 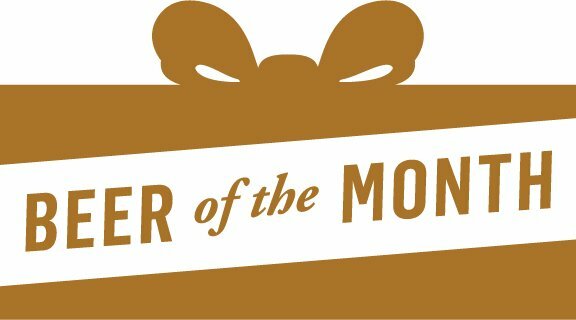 When you decide to place a Beer of the Month Club order with Clubs of America, you are dealing with a company that has been doing this service since 1994 with over 3 million shipments. They've got loads of experience and always strive to make sure their customers are happy. Also, many of the beers they feature aren't sold outside of the region where they're brewed, so this is the best way to experience the broad variety of beer that America has to offer!